What are the perfect tyre pressures? I’ve just become the proud owner of a 2018 Whyte 905, which I am enjoying getting to know on my local Dartmoor trails. The 2.8in tyres – which I am running tubeless – have opened up a new world of debate about the ideal tyre pressures for various conditions. While the forums offer lots of opinion, I’ve realised that it will have to be a process of personal experimentation and that I may need to suffer some unsuccessful rides in order to establish what works for me. 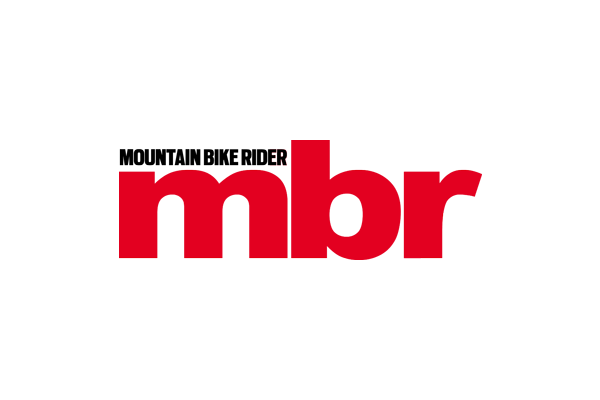 One question has intrigued me, however, and I wondered if the MBR team have any insights to offer. Some riders are running equal pressures; others run higher at the back; some run higher at the front. Add to the mix hardtail and full-suspension bikes and a similar variation in tyre sizes, treads and materials (front and back) and there are infinite possibilities. Are there any recognised principles we might apply, or is this simply a matter a personal taste? 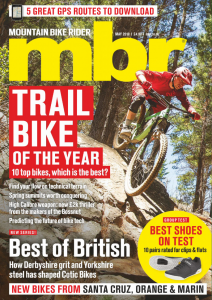 mbr – You’re right Stu, it takes time and experimentation to find the right set-up for you, your bike and where you ride. But we can offer a few tips that’ll hopefully speed up the process. For a 70kg rider we run 15/16psi front and 16/17psi rear using a Maxxis Rekon on 35mm rims. If there’s a greater risk of punctures we’ll use the higher pressure, and vice versa. For an 80kg ride we’d increase that by 2psi front and rear. Wider rims need perhaps 1psi less, narrower rims need more. Heavier duty Plus tyres, such as the Minion, can cope with 1psi less front and rear. That should hopefully get you started, and experiment either side of those figures to find your window. Oh, and check your pressures with the same gauge before every ride, as you can easily lose 1psi over the course of a week.